Why Wireless Terminal Solutions for your debit card machine solution? If you are in need of a debit card machine for your business then look no further. 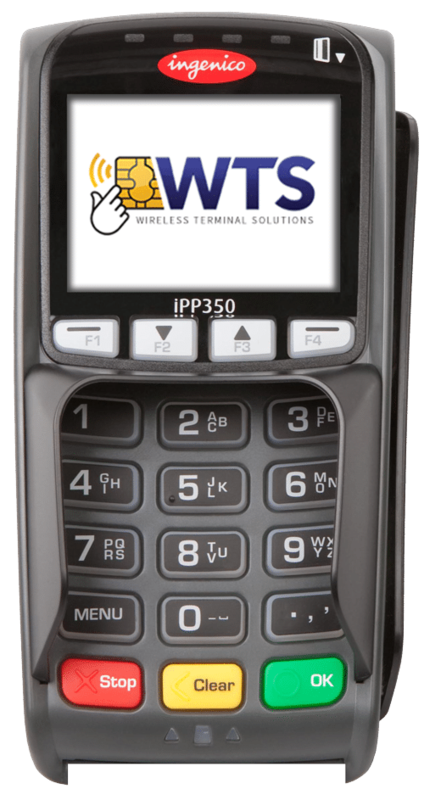 Wireless Terminal Solutions are a market leader in supplying mobile debit card machines in the UK – we are a natural choice for companies that have a need to take debit card payments within their business. When it comes to using a debit card machine, each business has different requirements. This is why we work with the top manufacturers, ensuring our clients get the debit card machine that they want. We are a reseller to Ingenico UK – the leading manufacturer for debit card machines in the UK – and offer an array of debit card machines including wi-fi, countertop, portable or mobile terminals. We know its important that your debit card machine is compatible with every UK merchant acquirer – and ours are, including First Data, AIB, Worldpay, Lloyds, Barclays, HSBC, and AMEX. Whether you’re looking to take credit or debit card payments in your retail store or at an event, Wireless Terminal Solutions can offer you a reliable debit card machine to fit your business requirements. We also provide the highest level of payment security wherever and whenever you do business. When using our debit card machine, your customer can rest in the knowledge that their debit card payments are safe and secure. Can I hire a debit card machine from you? Yes – we can offer short or long-term hire on your chosen debit card machine. We understand that sometimes it just isn’t viable to commit to a long term agreement, which is why we’ve taken time to develop a short term solution to suit customers. This is particular popular for companies attending exhibitions or trade shows. Unlike other companies, all our debit card machines come with free set up and ongoing technical support. With the quickest turnaround time in the industry, we can have a debit card machine up and running in 24 hours! Once you’ve spoken with a representative from Wireless Terminal Solutions, we will provide you with a clear, concise quote, detailing all relevant costs. There are no hidden extras and our credit and debit card machines are deployed from our Surrey offices.